You can grill a cocktail. From a hard lemonade to a margarita and a whiskey sour, you can grill a cocktail, and the folks at Fix.com have put together an infographic that tells you how (without ever having to throw your cocktail over the coals). 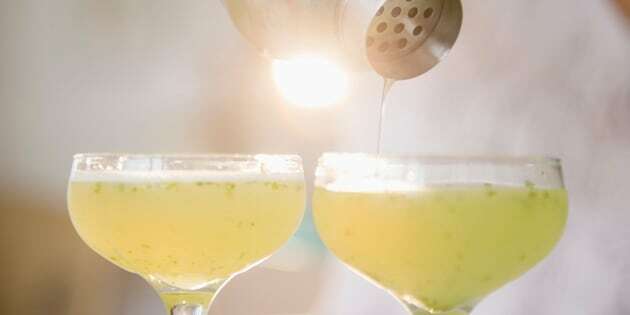 By grilling the main ingredient -- fruit -- before you blend or muddle it into your drink, the char and caramelization add just the right amount of depth to the cocktail.